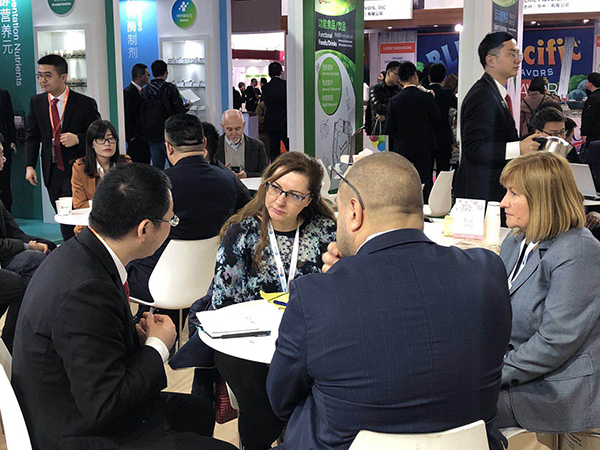 Angel Yeast Co., Ltd. held a successful 2019 Food Ingredient China Expo at National Convention & Exhibition Center, Shanghai on 18th to 20th March 2019. 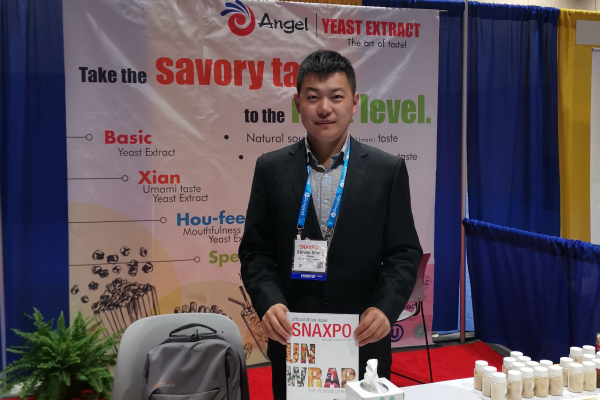 As one of the largest global yeast extract manufacturers and savory solution providers, Angel Yeast Extract showcased the latest products and applications of Xian/Umami taste YE, Hou-feel/Mouthfulness YE, Specific Flavor YE and its great achievements in reducing salt and sugar up to 30% while maintaining the great Xian/Umami taste in food and beverages. 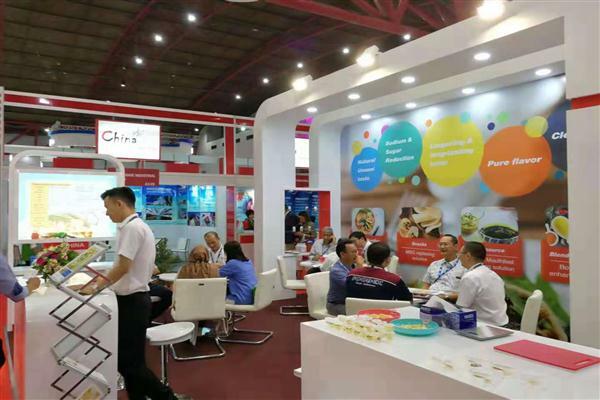 Featuring “Natural Hou-feel/Mouthfulness, Upgraded Xian/Umami taste”, Angel was undoubtedly the hottest booth attracting visitors from all over the world whilst offering the excellent application solutions to food manufacturers. We added value to global food industries by underlining “Natural. Nutritional. Healthy. Savory.” and providing tailor-made solutions to bring your ideas to life. 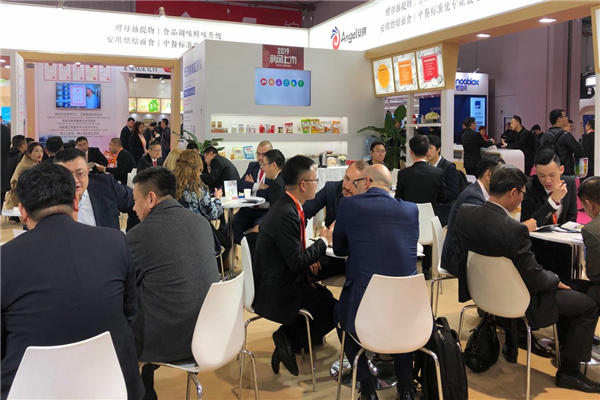 With the new Egyptian Yeast Extract facilities coming in, we will further expand the production capacity of yeast extract and contribute to the development of overseas markets. 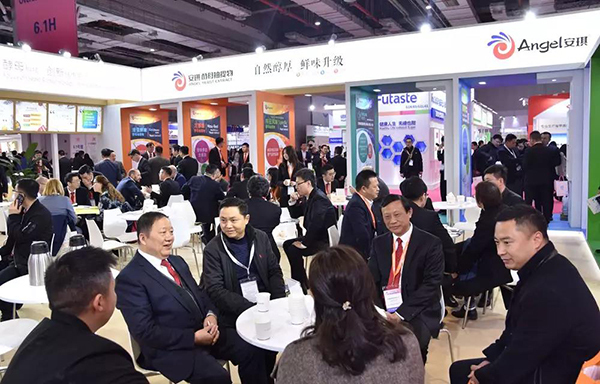 If you are interested in more applications, please contact yefood@angelyeast.com.